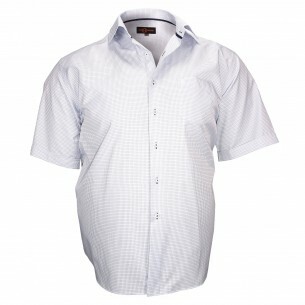 Here are some big size models shirts easy ironing. 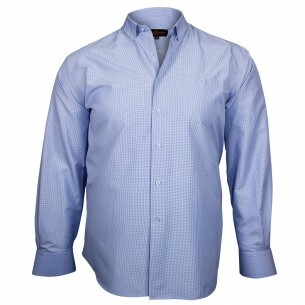 These shirts are easy to maintain: they do not crease easily be ironed without difficulty and offers excellent performance throughout the day. 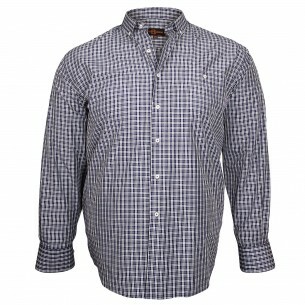 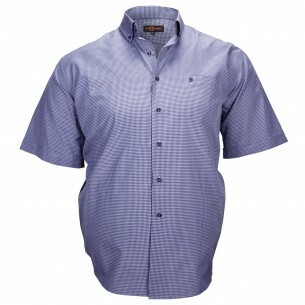 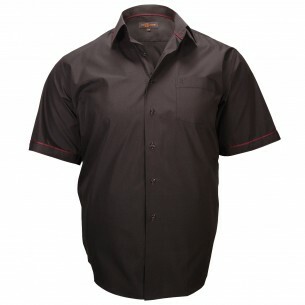 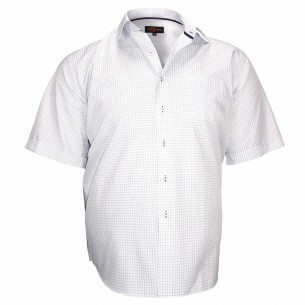 The big size easy ironing shirts are designed for large and strong men who make regular use of shirts and do not want to lose too much time to maintain them!